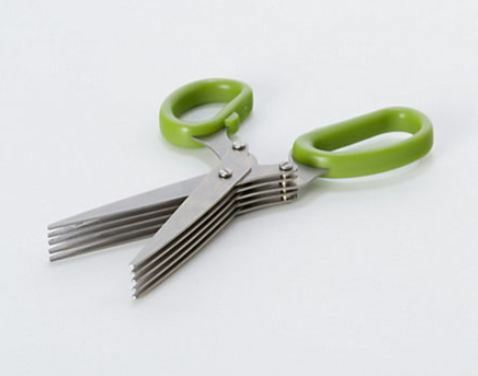 (16) The Herb Kitchen Scissors ($6.50) is a great tool for adding fresh herbs into favorite dishes. 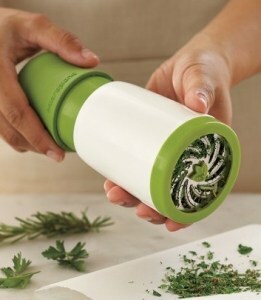 Five parallel blades cut herbs quickly and evenly, without crushing tender leaves. Dishwasher-safe. 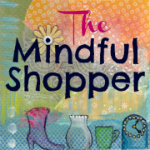 (17) The Microplane Herb Mill ($19.95) minces herbs quickly and smoothly, without tearing, bruising, or blemishing delicate leaves. Dishwasher-safe.